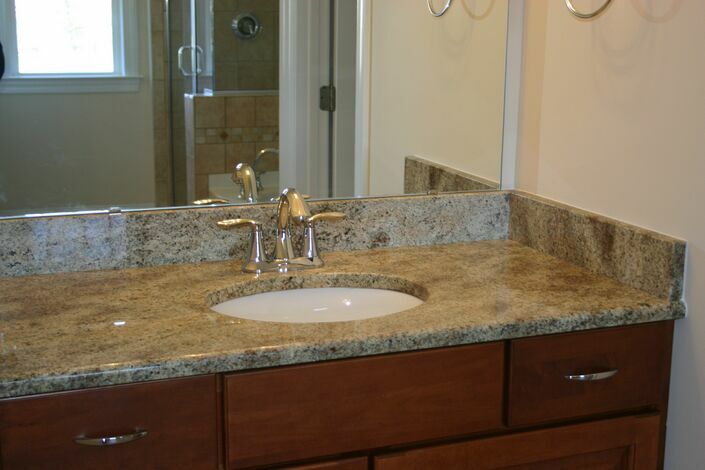 Granite is a natural stone that is not only beautiful, but durable also. This stone can be an amazing choice for kitchen and bathroom countertops. There are many contractors and companies selling fabricated granite countertops. This countertop is literally available in plenty of colors, textures, designs, cuts and qualities. In order to make the right granite countertop purchase, multiple considerations should be made before actually making the commitment. The quality of granite material varies and hence the cost. You can find luxury granite as well as affordable granite countertops in the market. The beauty of quality granite will obviously lure you towards it, but you need to be careful while selecting the apt granite surface for your kitchen or bathroom. Visit granite showroom and explore the varieties in the granite countertops. You will find endless patterns in granite. It is not possible to understand the granite variations simply by browsing the catalogs. Collect the samples of various granites from different showrooms and compare them. Contrast the samples against size, color and decoration of your room. Invest in the thick granite surface. The thicker the granite, the more durable it will be. While purchasing the granite, look for sample that is at least 1 inch thicker. The thin countertops are fragile. They can be easily damaged by load and stress. Check the countertop for hairline cracks and pits. They increase the natural beauty of the countertop, but can also make it more fragile. Ask your granite contractor Raleigh nc or seller to explain about the imperfections, and if they can cause harm. 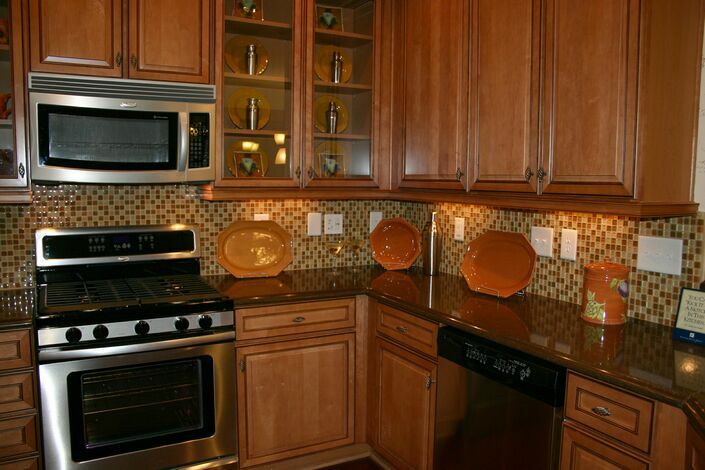 Granite countertops are quite expensive make sure to invest your hard-earned money on the right piece. 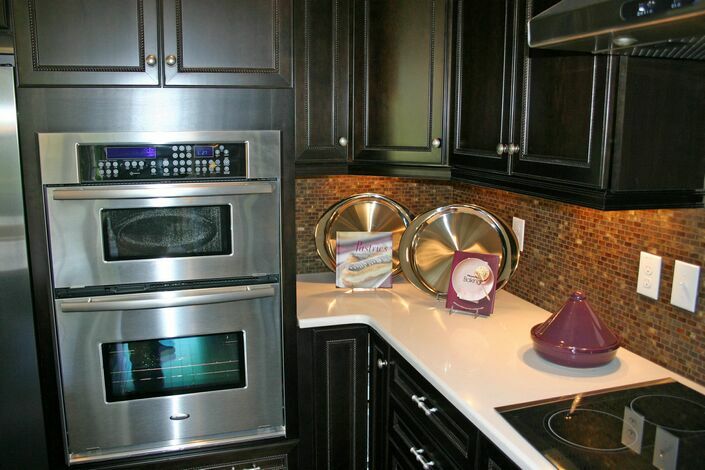 Ask for customized edge to fit with your cabinet. Not all contractors offer customization services, but those that do can give you a countertop that is more beautiful and fits aptly in your kitchen or bathroom. If it is okay for you, then bevel edges are trending these days. Invest in seamless granite countertops. These are quite expensive, but they look better than the non-seam ones. They even last longer. Choosing appropriate countertop surface for bathroom and kitchen is quite confusing task. It is because a lot of countertop choices available on the market. From colorful granite to marvelous marble, and from manmade quartz to environmentally friendly bamboo, there are so many countertop options to choose from. It is important to select a material which is not only aesthetically pleasing but also practical. You simply can’t install any random material for your kitchen or bathroom countertop. Plenty of countertop options are available on the market. The aspects such as texture, durability, p color and price are going to make a solid impact on your choice. Some countertop materials demand extra maintenance while others are nearly maintenance-free. You can opt for one as per your needs and requirements. By referring home improvement magazines, you can get some idea about the latest kitchen remodeling trends. If you don’t have time for magazines, you can check out the digital home improvement blogs for a quick reference. This will help you in selecting the countertop material and cutting style that is trending. You can find a lot of information about the countertop surface in the home improvement magazine, such as best picks, available colors, best price, contractor etc. For sure, you can take sneak peek into the kitchens and bathrooms of your friends and family members to get the live demo of countertop surface. You can also take their opinion regarding the performance and maintenance requirements of the countertops. This will help you in taking the right decision. Since countertops are going to be an important part of your home. They should synchronize with the existing décor of your home. While picking the countertop material keep your existing décor in mind. 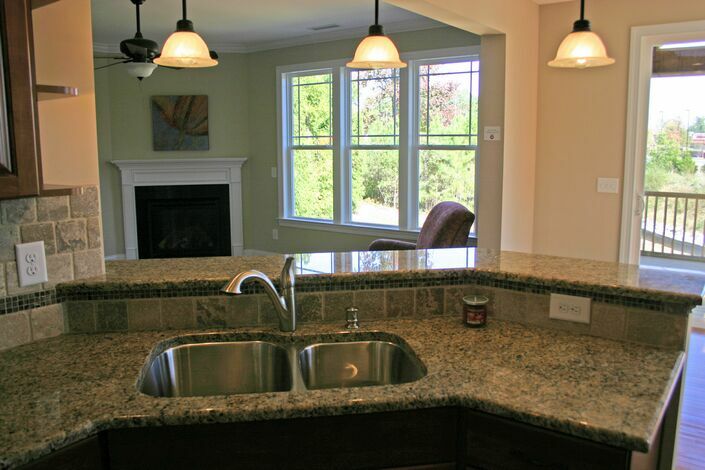 You can anytime consult with the kitchen countertop contractor apex nc, if you have confusion about countertop surface. 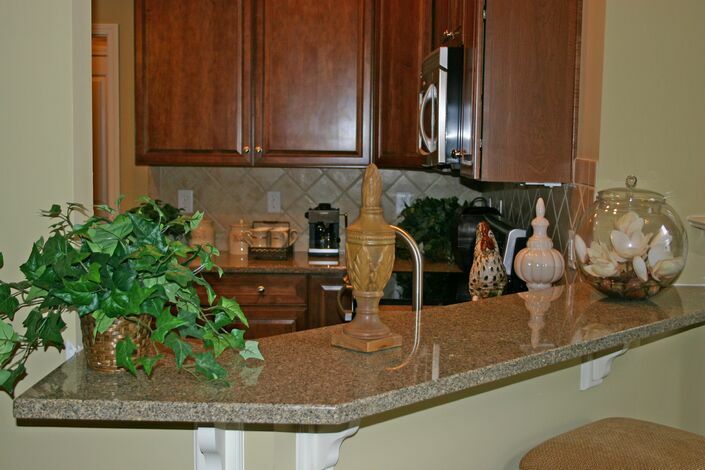 These professionals can help you in choosing the right material for your countertop. You can use their expert opinion to find the best countertop surface for your home. They can even help you in making purchase and installation.